Blog » What an honor! Wow! Bella and I were totally surprised to receive this Certificate of Achievement from The Elite 10's President & CEO, Loren S. Harris. 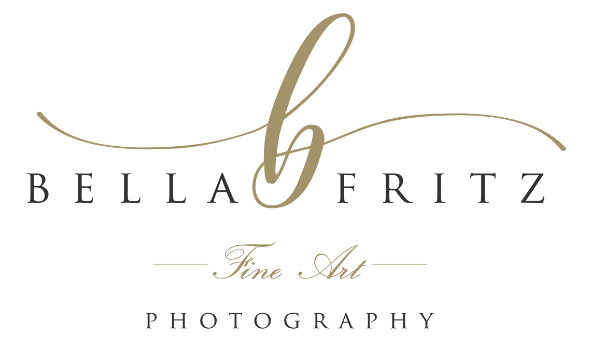 "In honor of your extraordinary contributions to the field of Fine Art Photography, this certificate hereby recognizes Bella Fritz Photography as a Top Industry Leader endorsed by The Elite 10." It really left us speechless......a rare occurance for me (Brook) as those of you who know me can attest. Our humble thanks to you Loren S. Harris and The Elite 10 - recognized as The World's Most Exclusive Professional Affiliation. Their membership represents the top 10 percent of accomplished professionals, collegiate scholars and societal leaders across virtually every global sector and discipline. These are the kind of motivated, creative, entrepreneurs we love to be associated with. They're Elite, Yes - Elitist, No!